Alaska, although not sure the culture is there in the same way as the aforementioned countries. 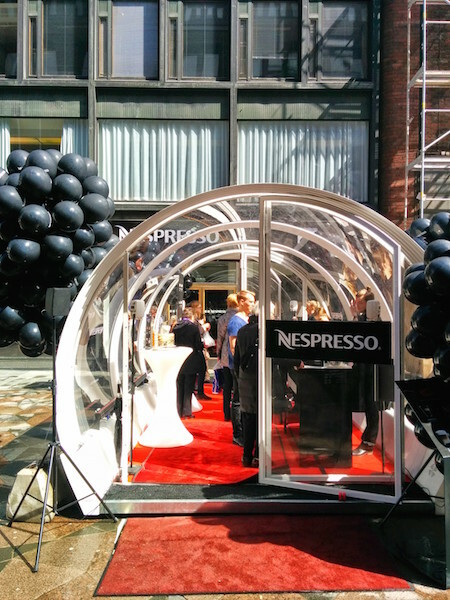 Starbucks changed the US coffee culture, but I’m not sure how easy it is to get a Starbucks up in Nome, once I find out I’ll be sure to let you know. 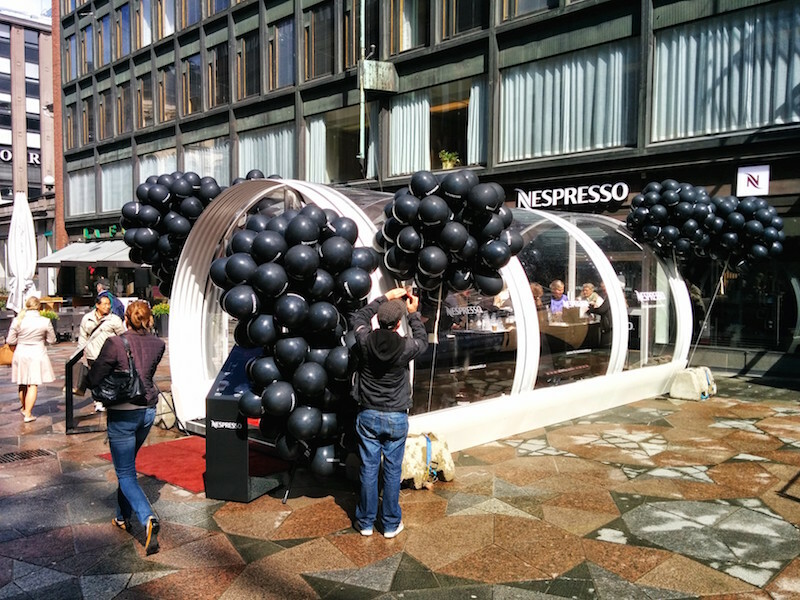 This is the structure they used to give out free samples to celebrate the two year anniversary of Nespresso in Helsinki.